Entering The Plough, visitors come face to face with ‘Plough Bar’, the open and welcoming space where you’ll first be greeted by our team. The bar itself was constructed from reclaimed timber and sanded scaffold boards, and its expansive horseshoe design means that you’ll rarely have to jostle for service. 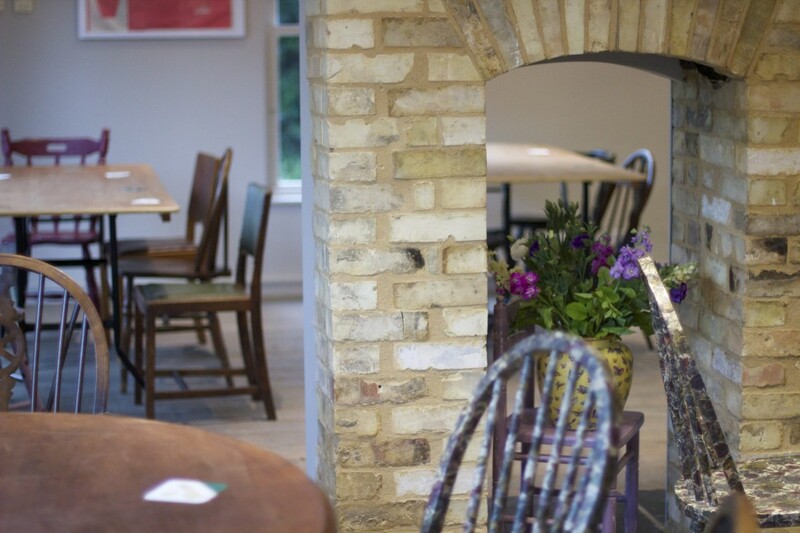 Historical links between The Plough and nearby Duxford Airfield were the inspiration behind ‘Spitfire Bar’ – the cosy section on the right-hand side where you’ll find a warmer, more traditional pub ambience. This is the perfect spot to prop up the bar whilst sampling our ever-changing range of draught and bottled ales, and chat with friends old and new. ‘Mandolin Bar’, to your left as you enter the pub is named in homage to all things musical. Never overpowering, but very much part of the atmosphere, music of all varieties is central to all that we do at The Plough. This is reflected both in the décor and in the small corner stage where our house piano resides. We aim to showcase a variety of musical styles from artists both local and further afield, from solo pianists and acoustic duos to small bands encompassing folk, jazz, and blues. Adjoined to ‘Mandolin’ is ‘Meadow’ – a light, airy space leading to our outdoor terrace and beer garden. Here you can enjoy a “summer lunch”, whatever the time of year, whilst any younger guests can explore the outdoor spaces. At the top of the stairs to the rear of the bar, there are two multi-purpose function rooms – one large, one small. Whilst the rooms permanently act as galleries for some of our in-house art displays, they are also available to book for private events and can be arranged to suit any requirement, from business meetings and reading groups to intimate supper parties. 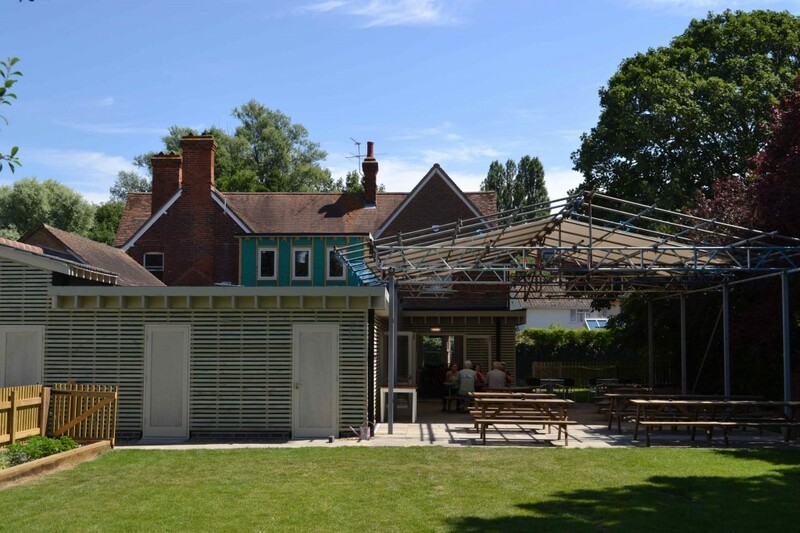 At the back of The Plough you’ll find our large terrace, partially covered to provide shelter whatever the weather. Beyond is the Plough garden, an area containing fond memories for locals going back many years. The famous “climbing tree” – which had reached a state of disrepair over the years – has been fully restored to keep future generations of children entertained and happy.